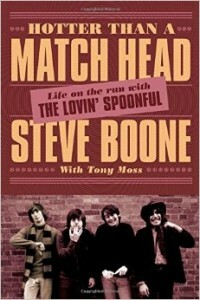 Glen Braget’s recent interview with Steve Boone, founding member of the Lovin’ Spoonful and author of Hotter Than a Match Head: My Life on the Run with The Lovin’ Spoonful. 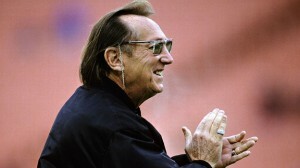 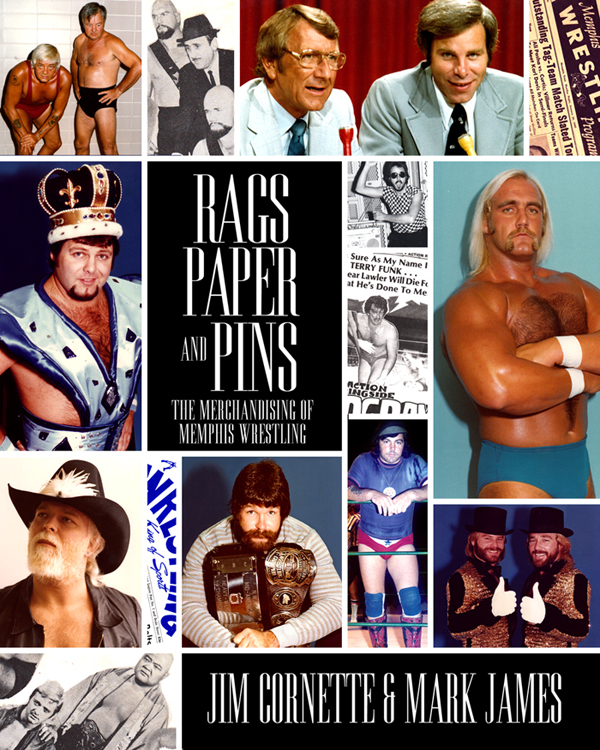 Listen in as Boone tell his tale of what it was like to be a member of one of the most beloved and successful groups of the 1960’s. 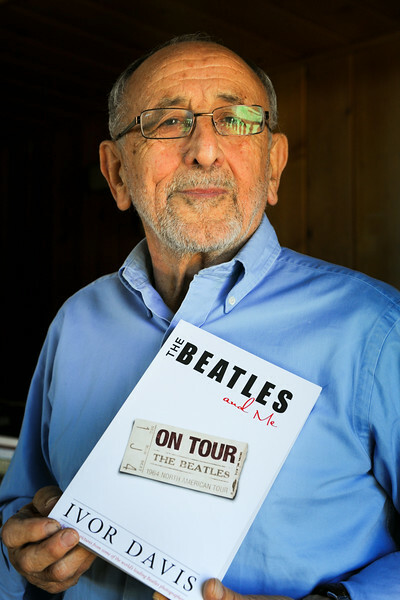 Glen Braget chats with Ivor Davis, author of The Beatles and Me On Tour, a behind the scenes look back at the Beatles 1964 US Tour. Davis shares stories of what life was like for the Far Four in the midst of Beatlemania. Glen Braget and “Blind Dog” Scott Gilbert of the Tuesday Night Experiment interview rocker Lita Ford on May 24, 2011 to promote her appearance in Thief River Falls, Minnesota at the Rockin’ The Arena event held at the REA in June, 2011.